It is also research book of Tharu history and Indigenous Knowledge and its practices of them. 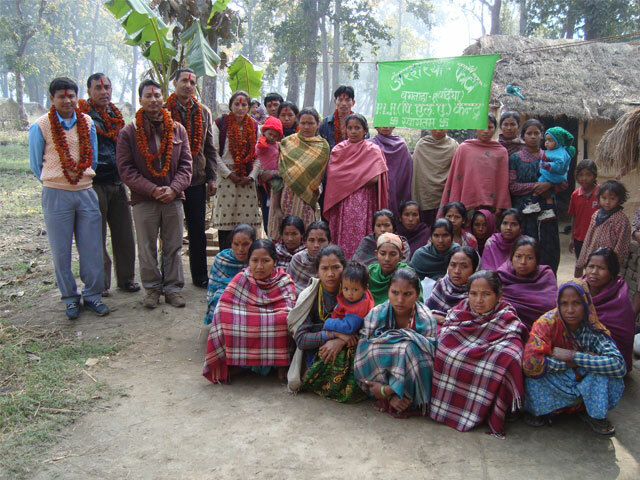 The research was carried out through out all tharu living districts of tharuhat area of Nepal. The research was conducted from 2006 to 2008 AD.